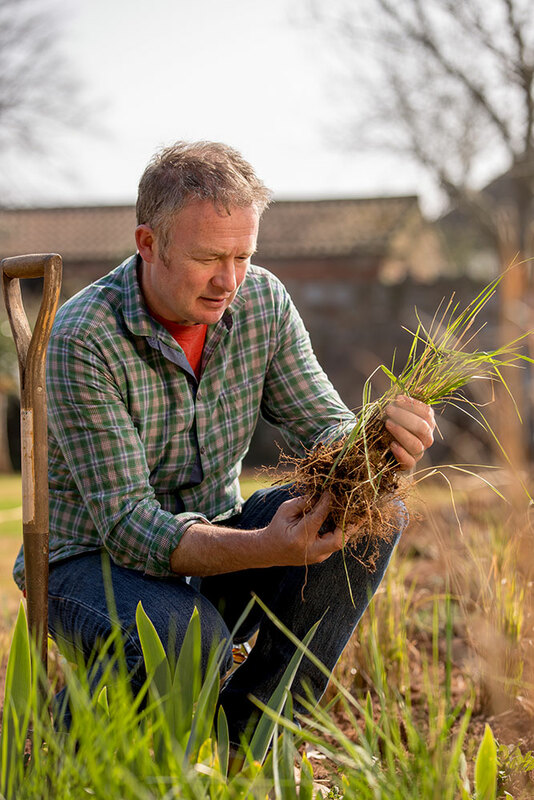 I was over at the stunning Forde Abbey with Toby Buckland to film and photograph some promotional material for his forthcoming Garden & Harvest Festival. 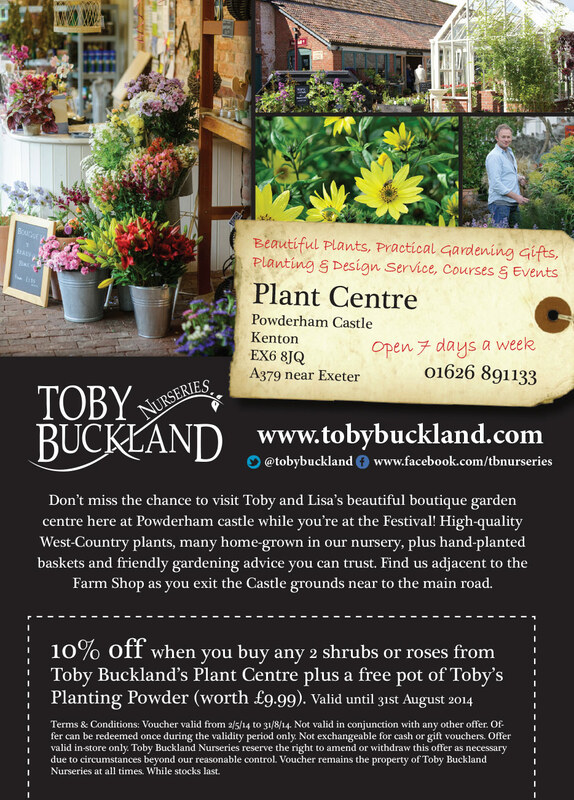 A press advert for Toby Buckland. Once I had completed the website for Toby Buckland we started looking at some promotional and instructional videos for his products. It was a pleasure working with Toby no these. He made m life so much easier as his presenting style is flawless. Very pleased with how these videos turned out. 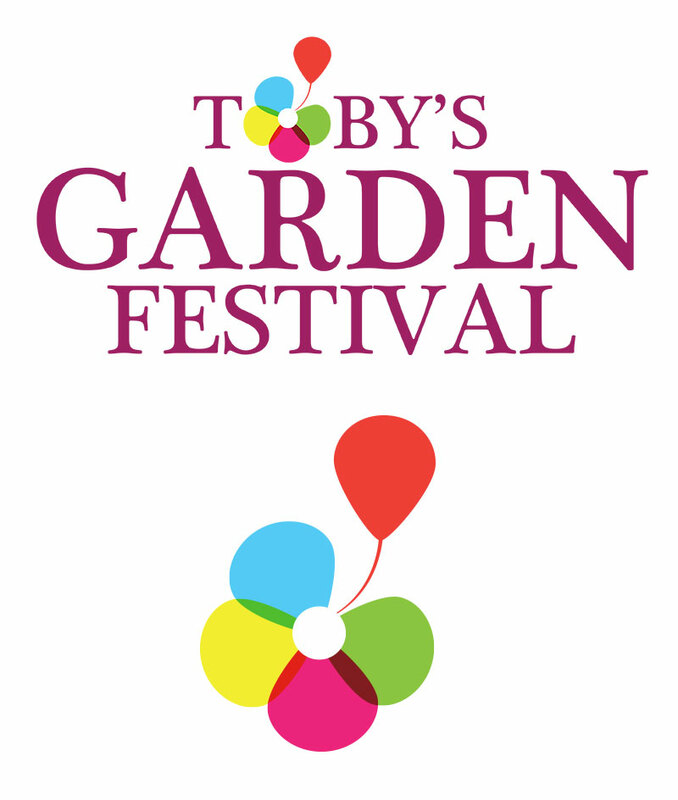 Toby Buckland asked me to produce an identity for an up coming garden festival they were planning in the grounds of the castle that there shop is in. I used elements from their existing logo to tie it all together and was pleased with the reulting image.